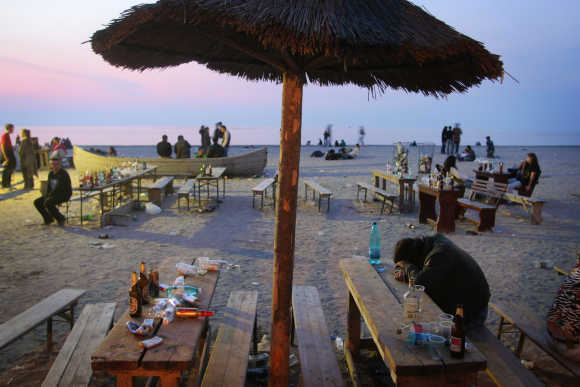 Recently, the World Health Organisation released a comprehensive report on the global status of alcohol, in order to help countries combat the harmful use of alcohol and avoid negative health and social consequences. 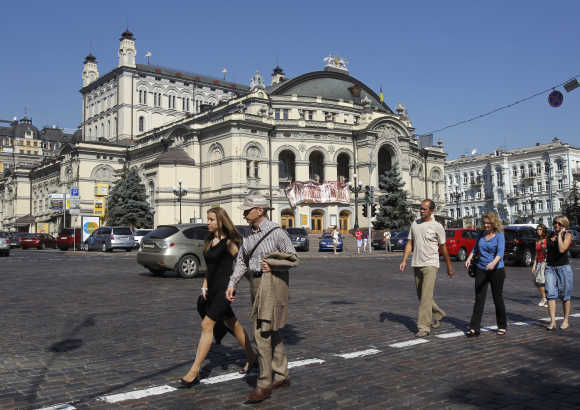 It has also ranked countries based on consumption of alcohol. 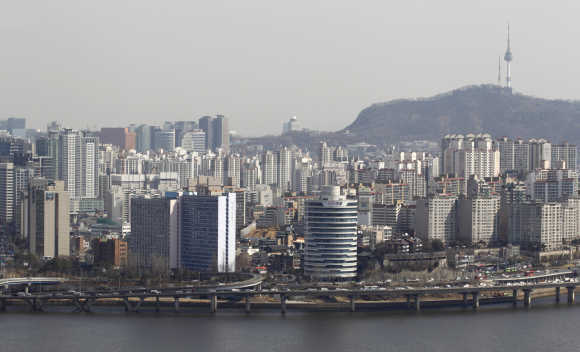 So, let's take a look at the 15 nations that drink the most. 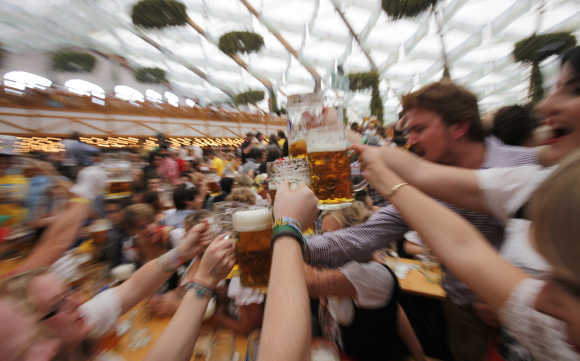 Image: People wearing traditional Bavarian clothes toast with beer during the opening day of the Oktoberfest in Munich. 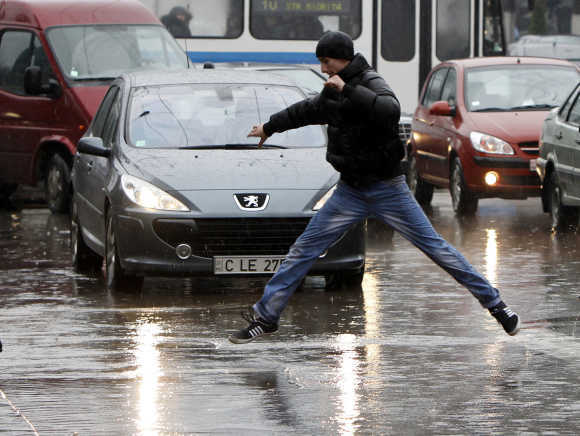 Image: A man crosses the street in the rain in Chisinau, Moldova. 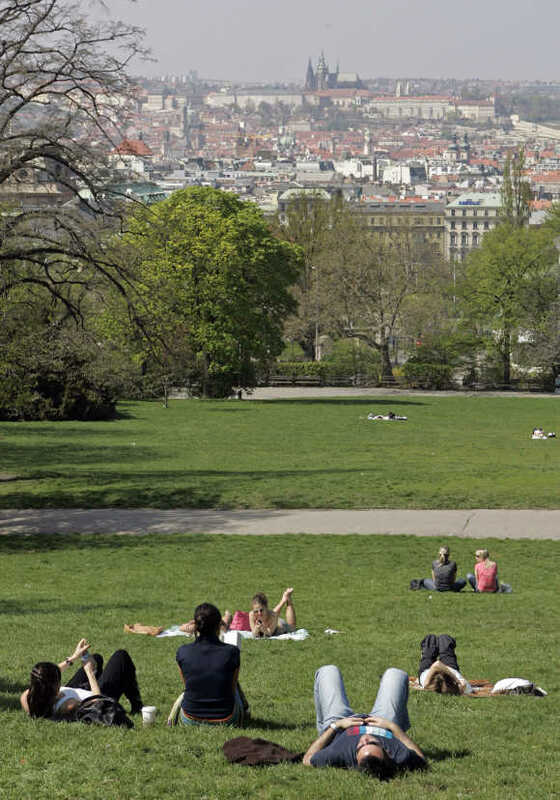 Image: People enjoy a sunny day in a park in Prague. 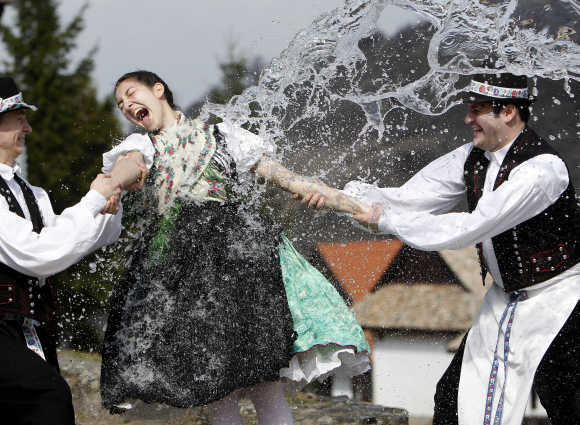 Image: Men hold onto a girl as they throw water at her as part of traditional Easter celebrations in Holloko, 100km east of Budapest. 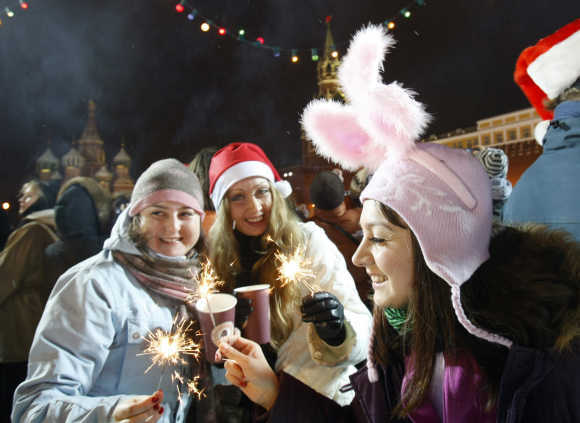 Image: People celebrate New Year's Day on an ice rink in Red Square in Moscow. 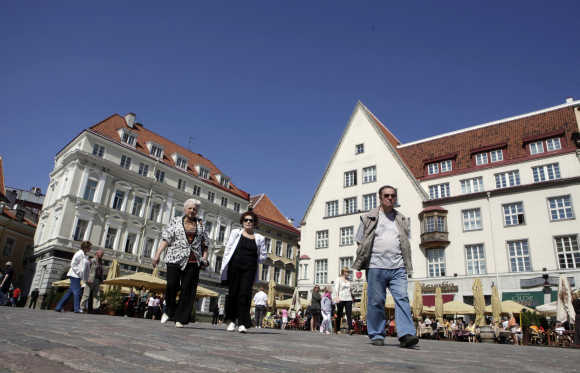 Image: Tourists gather at the City Hall square in Tallinn. 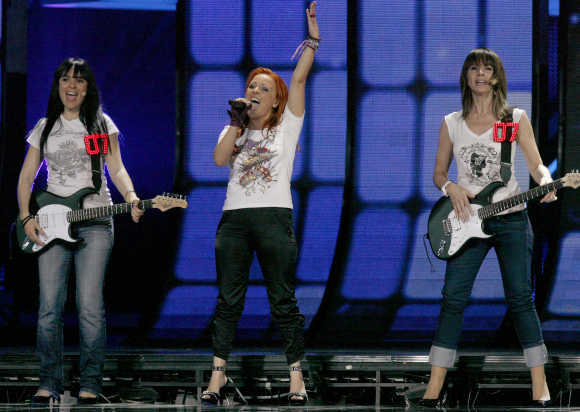 Image: Susanne Georgi of Andorra performs during rehearsals for the Eurovision Song Contest in Moscow. Image: A man sleeps at the table as others wait for the sun to rise in the village of Vama Veche, 300km east of Bucharest. 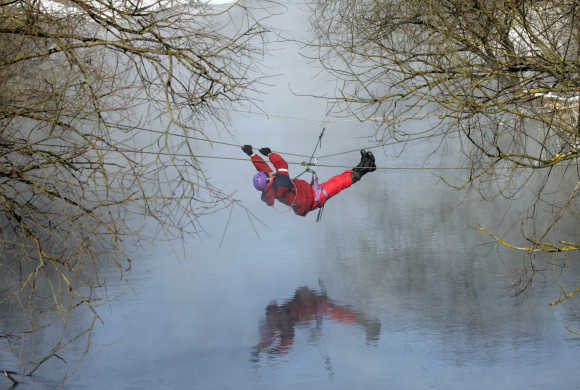 Image: A tourist crosses a river in a suburb of the city of Gomel, some 320km southeast of Minsk. 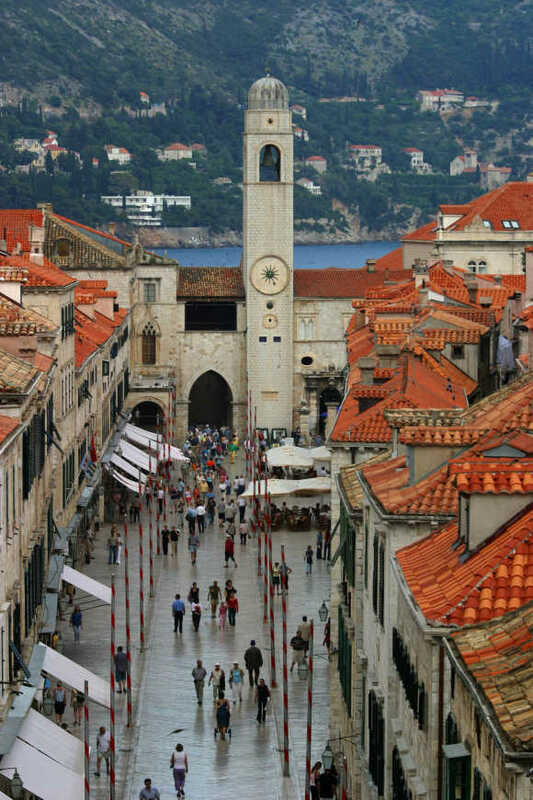 Image: A view of the town of Dubrovnik, Croatia's most popular Adriatic destination. 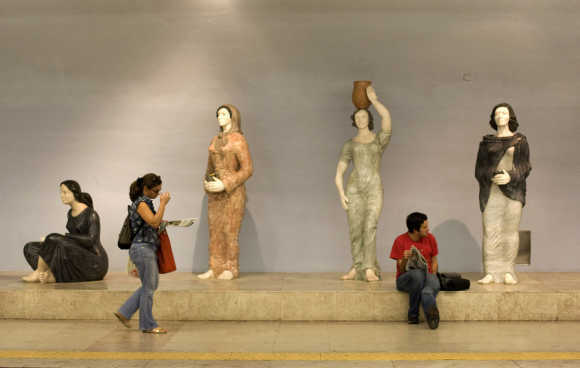 Image: Passengers wait for their trains at Lisbon's subway station. 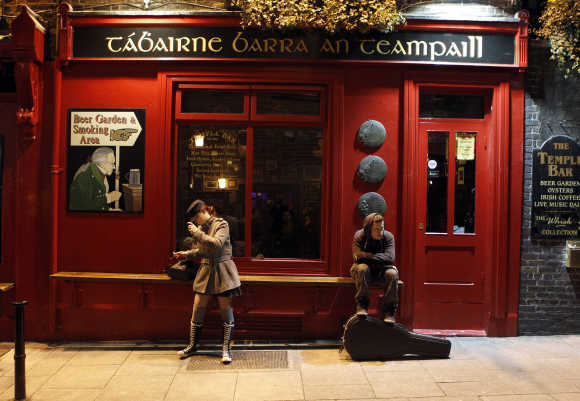 Image: People hang around outside a bar in the Temple Bar area of central Dublin. 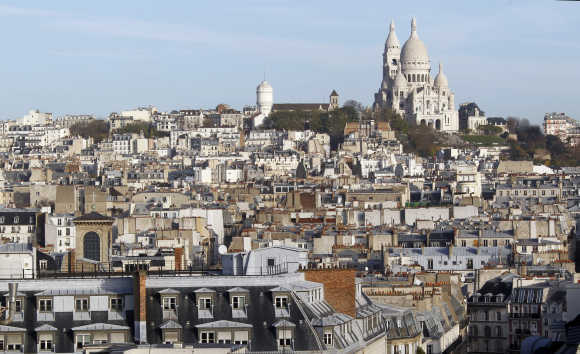 Image: View of rooftops and the Montmartre's Sacre Coeur Basilica in Paris. 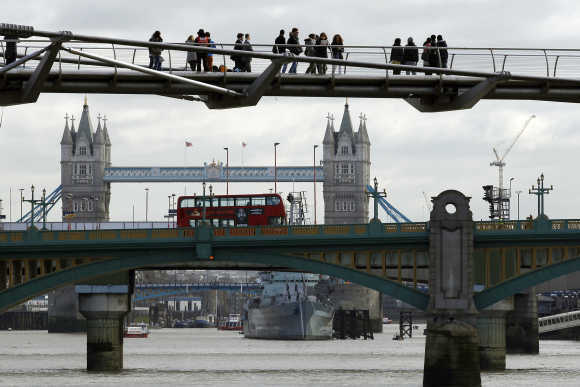 Image: Pedestrians cross the Millenium Bridge spanning the Thames River in London.